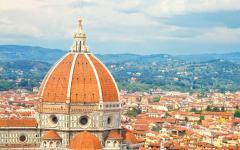 Our travel agency planned our wonderful trip to Tuscany, Cinque Terre and Florence. I had high expectations when I embarked on the trip and they were exceeded by the actual experience. Thank you for introducing us to Pietrasanta. What a wonderful small city! It was such a pleasure just walking the streets, having a drink in the square and taking in the local culture. The hotel that you booked for us there was terrific. Great location, beautiful rooms, exceptional service. The excursions to Cinque Terre, by sea and by land, were everything I had hoped for. Our next stop, Cortona, was beyond wonderful. The inn was one of the most romantic places that I’ve ever been. Perfect for our anniversary trip. And the food at their restaurant!! I’m still dreaming about it! The Wine and cheese excursion and cooking class that you planned for us there were so, so good. We ate very well in Cortona! 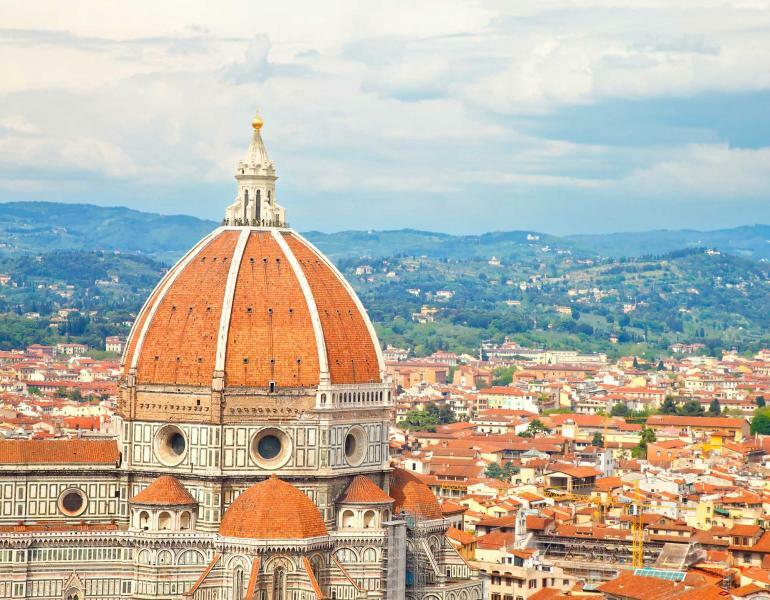 Our final stop, Florence, was equally terrific. 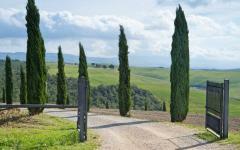 Ideally located hotel, vibrant tour guide and another terrific excursion to Chianti and Siena. My only complaint was that it didn’t last longer .Their attention to detail really made this trip run smoothly. They really listened to what we wanted and planned the ideal trip for us. I look forward to planning my next vacation with this travel agency!! "Memorable trip, attentive and knowledgeable travel company." 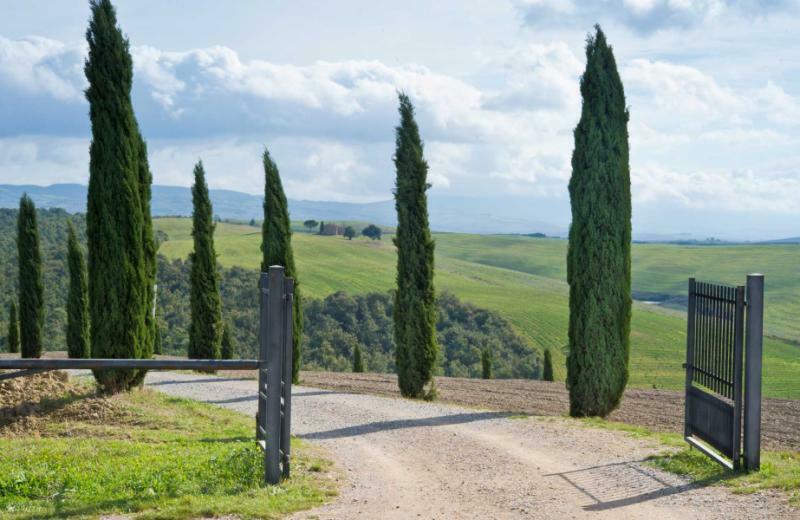 "[Our travel planner] designed an itinerary that was perfect for us. 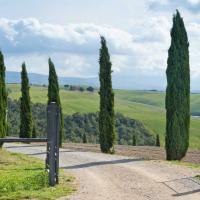 The hotels and guides/tours were excellent."